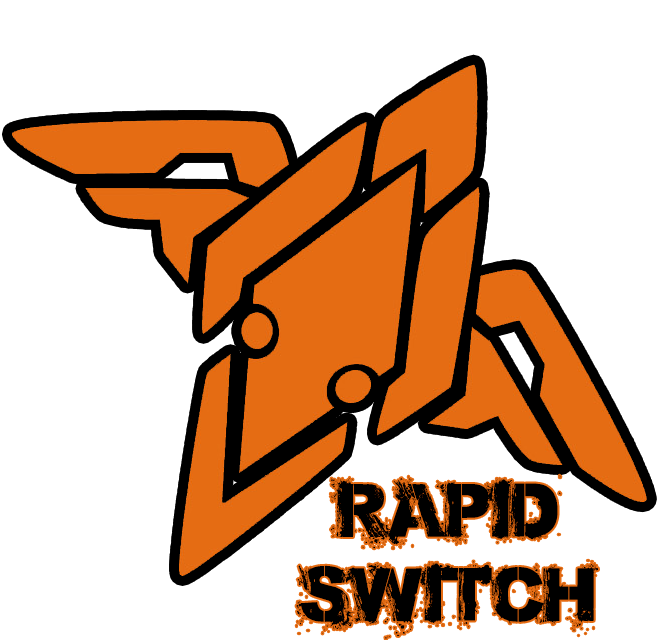 Merry Christmas and Happy Holidays from Rapid Switch. IS2 is now over and in my opinion a mixed bag. Some good episodes in a lot of bad, some questionable animation, and bad pacing. Still, at least it gives IS something it didn’t have, a future, and the girls are still great. There’s a new Overlap Anthology coming out next month, Kanzashi and Tatenashi are both getting Drama CDs, and C85 is only a few days away. We are taking donations if you would like to support us, or we are also recruiting. Head over to our recruitment page and find a position that suits you. There is a lot of IS work out there we want to get to the fans but we need help. 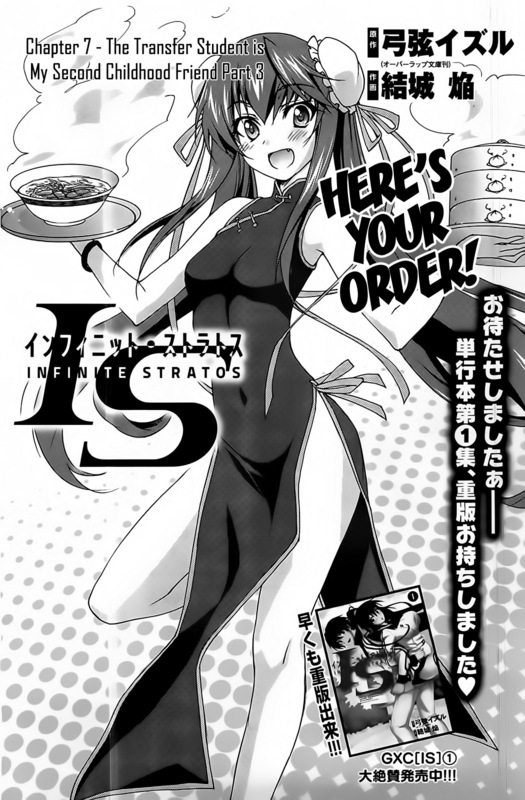 Thank you and enjoy Chapter 7 of the IS Manga. Some extras that came with volume 01 of the IS Manga, on sale now. Chapter 7 of the Spin Off. Guest staring Houki. There will be no chapter next month. Chapter 8 will be out in January. Enjoy.